9 Best Nike Sports Shoes That Will Literally Put A Spring In Your Step! If you are a sports lover, you probably worship at the altar of Nike. With Nike coupons, you can purchase an amazing range of products for any sport you’re interested in. 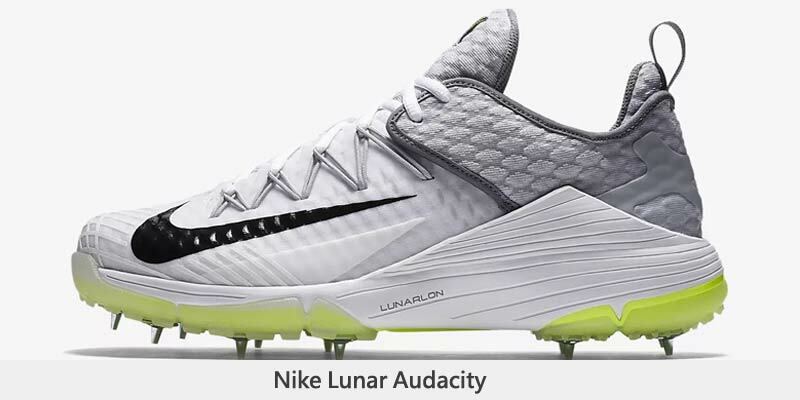 Most of your sports idols have used Nike Sneakers over the years, in fact, some choose Nike over other brands because frankly, there is no denying that Nike shoes provide a sportsman with the right kind of grip, support, ease, and comfort. Nike prides itself on having a ‘culture of invention’. They design products, services, and experiences for today’s athletes and sportsmen while simultaneously solving problems for the upcoming generations. From Nike Jordan in India to Nike running shoes, there couldn’t be a better brand that understands its audience’s needs down to an inch. Known for being extremely lightweight among all other Nike Football Shoes. Designed for the Brazilian football star Ronaldo debuted at the 1998 FIFA World Cup. 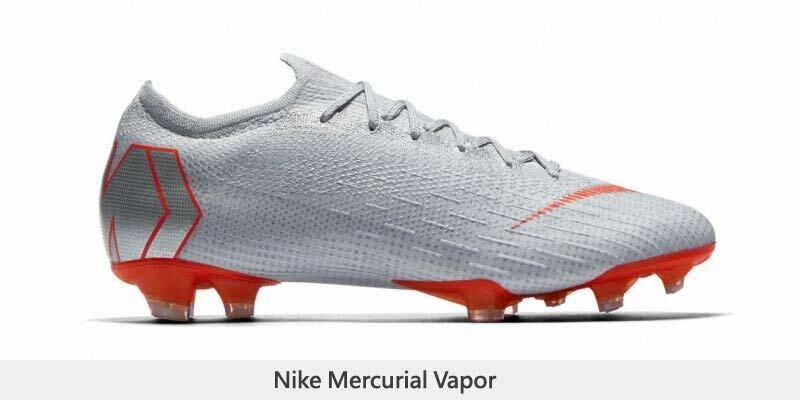 It is the eleventh in the numerous versions of the Nike Mercurial Vapor XI. These Nike Football Shoes are available in the Soft Ground (SG) (Soft Ground Pro; SG-Pro), Firm Ground (FG) or Artificial Ground (AG) versions. The SG version includes six NikeSnap removable studs Studs available in different lengths and traditional screw-in aluminum studs for versions 3 to 8; the FG version has seven molded blades. Provide the wearer with supreme comfort while batting, bowling, and fielding. These Nike sports shoes have synthetic upper and mesh lining. Lace-ups have a tough rubber outsole for the best surface traction. The Nike sneakers have the basic sole made up of rubber and the inner lining of mesh closing lace-up. 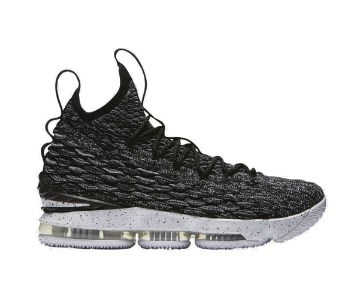 These Nike sports shoes feature the new BattleKnit-constructed LeBron 15. Meets the on-court demands of basketball’s most explosive athletes and the off-court requirements of versatility and style. 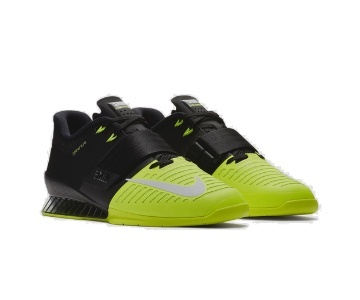 These Nike Basketball Shoes are meant for the game’s most powerful athlete, equipped with the latest Nike Zoom Air technology to give the wearer the support they while running, jumping and making their way to the rings for a final blow. 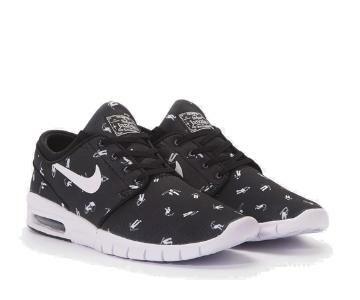 Built for Skateboarding, the Nike Sb Stefan Janoski Max provides grip and comfort while onboard. The textile upper built offers enhanced ventilation and comfort. EVA foam sock liner for additional cushioning. Comprises of solid rubber pods with herringbone traction pattern for board feel. The upper material is mesh while the main sole is rubber. 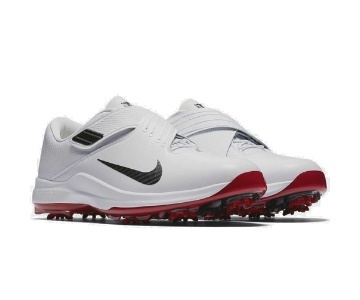 Built with a dual-strap closure system, the TW17 Golfing shoes provide you with dynamic lockdown comfort and support. cushioning, while the CHAMP® Zarma Tour® golf spikes offer you enhanced traction while you play. Best shoes for running or hiking. Suitably lightweight for daily use, as noted by a number of runners. Mid-sole was comfortable enough to carry their feet responsibly throughout various activities. VaporMax Flyknit’s underfoot feels as soft as running on clouds. Lifestyle shoes blending the styles of the past and the present. VaporMax cushioning is flexible, lightweight and responsive. Efficient for gym exercises and other sports. 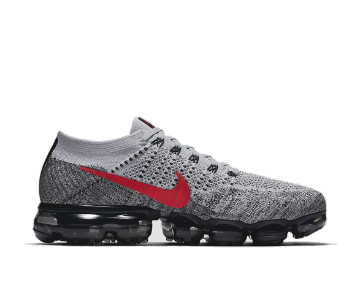 Nike Air VaporMax allows for zonal stretching and support. Used for training and weightlifting. Flywire cables and nylon midfoot strap offer dynamic lockdown. Two interchangeable insoles provide soft or firm support. Honeycomb TPU plate for lightweight stability during weightlifting. Nike Jordan Shoes are great for running, gym & training and playing sports like Basketball. 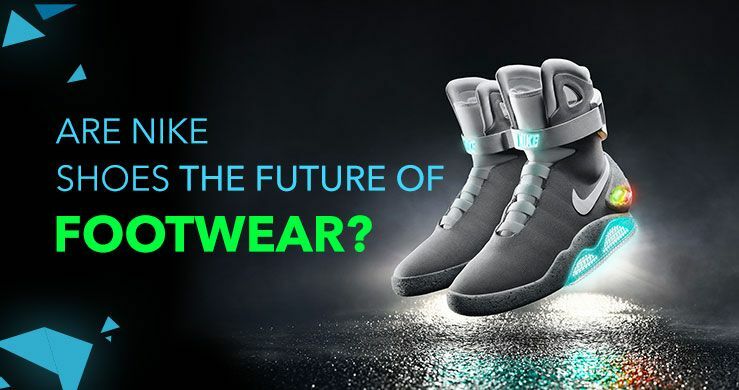 Involves tech innovations such as Air Max, Nike Flyknit, Nike Air, Nike React, Nike Zoom. UA unique fusion of style and comfort that makes it suitable for both on and off-field use. Pair Nike Jordan lifestyle shoes with a nice Nike jacket and Nike backpack, and you’re all set to rock the party. Speaking of jackets and backpacks you should check out the Nike collection of jackets and backpacks. Whether it is a basketball or baseball jacket or Tennis, you can get it all here. The Nike stores also provide you the choice when it comes to collections like the Aeroloft, Dri-FIT, Nike Shield, Phantom, Tech Aeroshield, Tech Fleece, Tech Knit, Therma, Therma-Sphere, Therma-Sphere Max, Gyakusou etc. Same is the case with Nike backpacks, you can choose from categories like a duffel bag, training duffel backpack or by brands like Converse, Hurley, Jordan, NikeLab among others. Which of these Nike shoes would you like to buy?